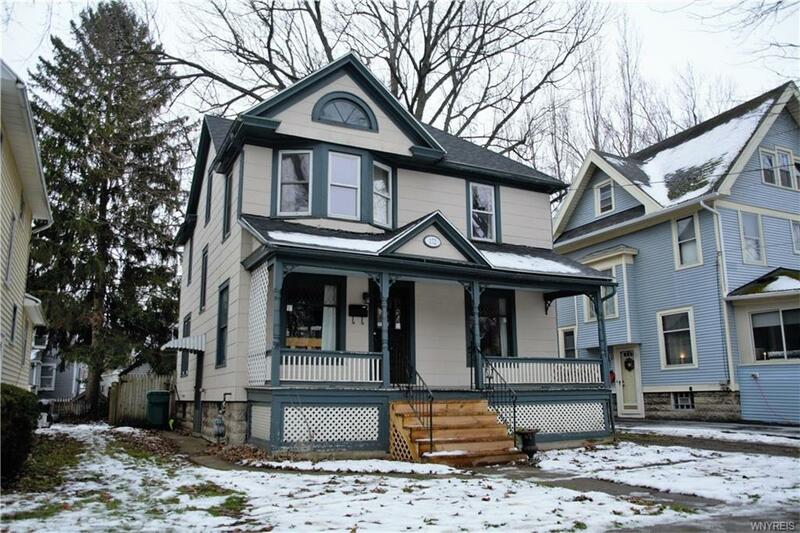 This beautiful vintage built home is waiting for a new family! Situated in the heart of the City of Batavia, this house allows for easy access to amenities and schools nearby. This house comprises of: 3 bedrooms and 1 bath. The lower level offers a large open plan living/dining with an open family room that can be changed to your needs. With hardwood flooring covering every inch of the home, a new roof, thermal windows, a water heater, pex plumbing and HV/AC all replaced in April of 2018, this house offers both the elegancy yet a modern look to 21st century families. To take a personal look into the home, call today to view it! Directions To Property: On North Street, Take A Right On Ross. Home Will Be On Your Left.